In addition to uncovering obscure mitigation as to why his team were unable to win, Jose Mourinho seems to love nothing more than speaking about Chelsea’s new-found self-sufficiency. When asked about Manchester City’s pursuit of £50m-rated Kevin de Bruyne, the Portuguese stated the Citizens’ desire to improve the squad is sparked by his own side overthrowing them as champions last season. 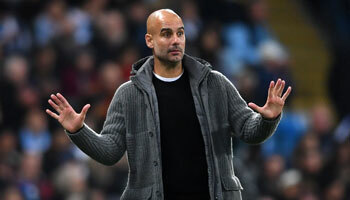 It was a course of action, Mourinho reckons, Chelsea – 13/5 to beat Man City – followed in order to achieve their own aims 12 months ago, though in a slightly more laudable manner. “We did sell – David Luiz, Juan Mata, Kevin De Bruyne – we did sell very good players to raise funds to make our investments. We did that. Clearly the seasons upon seasons in which Chelsea did buy, buy, buy, buy and buy some more, a strategy Mourinho was a chief proponent of during his first term in charge at Stamford Bridge, have slipped his mind, but could this self-sufficient stance the two-time Champions League winner is so proud of lead to a revision of their 2015/16 transfer plans? 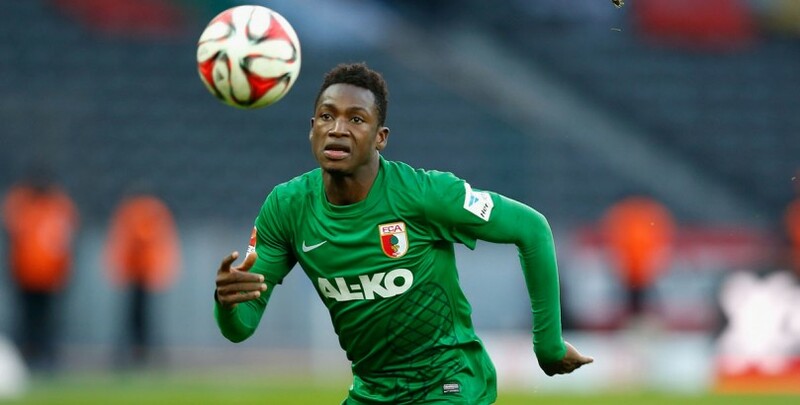 The Blues are reportedly close to sealing a deal for Augsburg left-back Baba Rahman, which will allegedly cost north of £20m. However, all of this money could be saved if Mourinho moves for a former favourite recently made available for nothing. 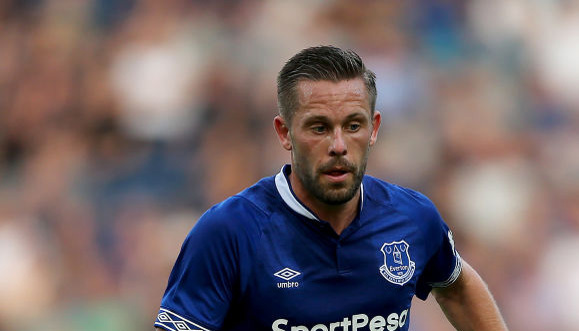 Few left-backs in the global game can claim to have been as good as Ashley Cole and the veteran can be snared for free, with Roma willing to cut their losses on the ex-Arsenal, Chelsea and England man. Obviously, Rahman is a lot longer for the game than 34-year-old Cole, but Chelsea don’t need a number three to fill a gap in their first-team, Cesar Azpilicueta has the position nailed down. Any inbound left-backs will be used in an ancillary capacity in support of the Spaniard. 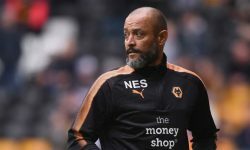 This being the case, is spending upwards of £20m wise when a seasoned campaigner, well-versed in the rigours of the Premier League and Mourinho’s coaching methods can be snapped up for nothing? Having spent the bulk of his short Roma career on the bench, Cole won’t expect to play unless it’s an emergency, allowing Rahman to stay with Augsburg for another season, where his development will be better served, before drafting him in next term.